In today's Freebie Friday post I'm sharing one more Marketing Board Template. 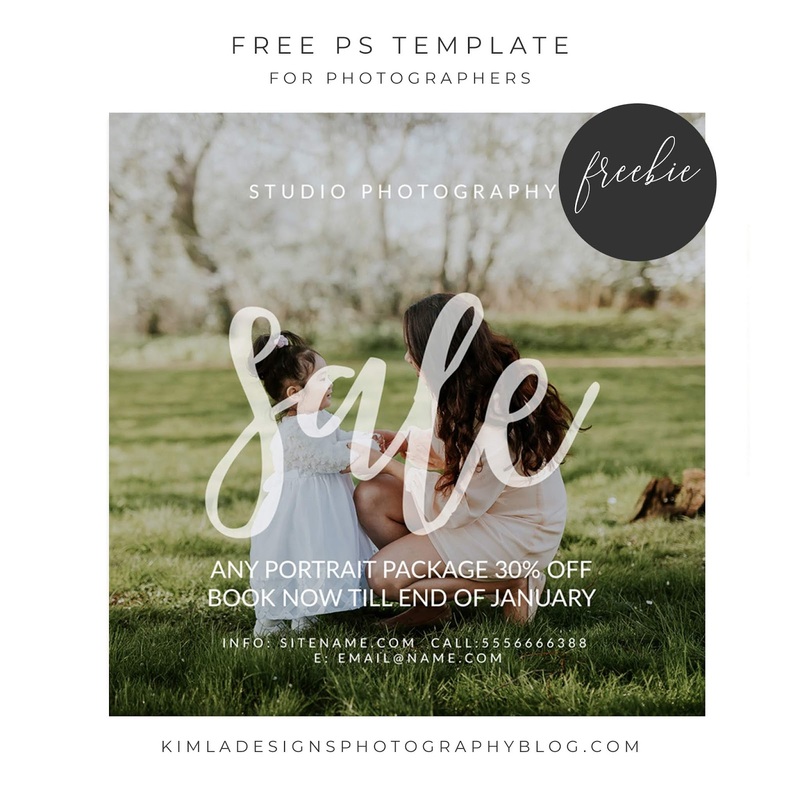 This template is perfect for any fb add, flyer, newsletter, mini session adds and more. This is a fully layered PSD file. You can easily change colors of the elements, resize it etc. If need help with templates, please check our Free Tutorials here. You can download this Freebie here. If you are looking for more quality, beautiful templates, you might like to check our new Shop here. 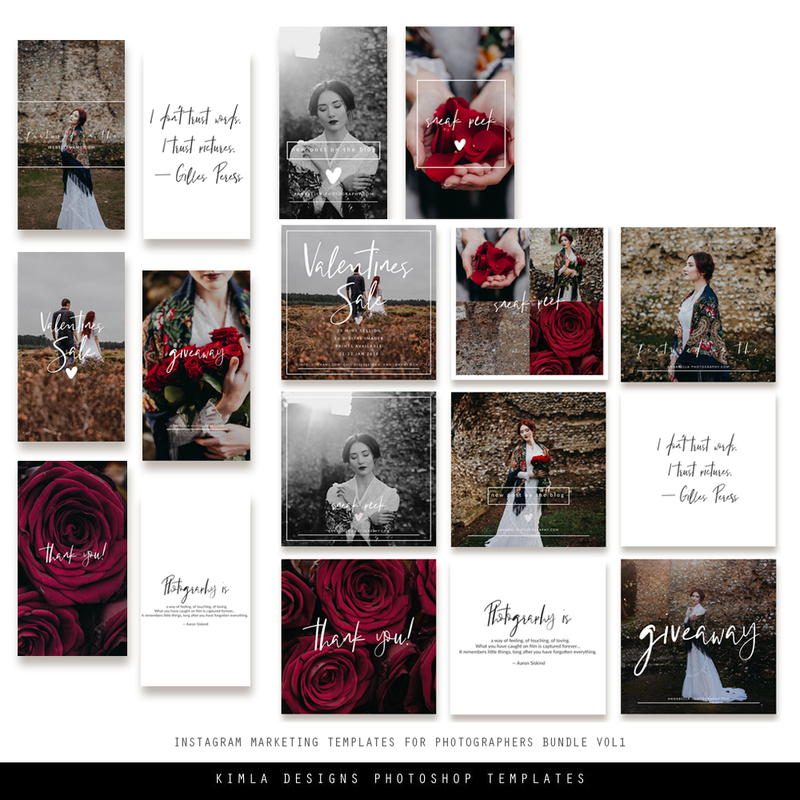 Little peek into our Valentine's Day Collection and newest Social Media Templates.